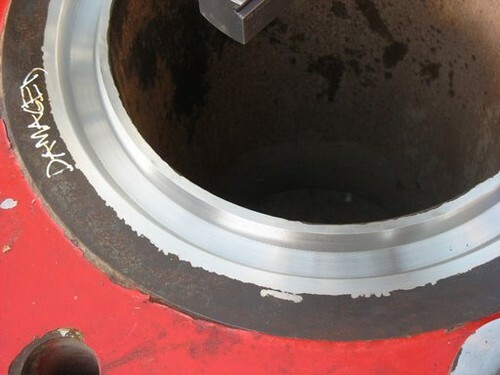 Metallic ring joints, normally referred to as RTJ (Ring Type Joint) are mainly used in the petrochemical industry (offshore and onshore) for high pressure applications, high temperatures and corrosive environments. These metal joints designed to set standards, are used with flanges that have precision-machined grooves. This association provides maximum sealing capacity for the unit. API 6A, ASME B16-20, NF EN 12560, ISO 10423 standards govern the design and production of RTJ. RTJ are classified in three main categories - R, RX and BX - depending on the cross-section of the metallic ring. Every dimension is accurately determined by the standards referred to above. 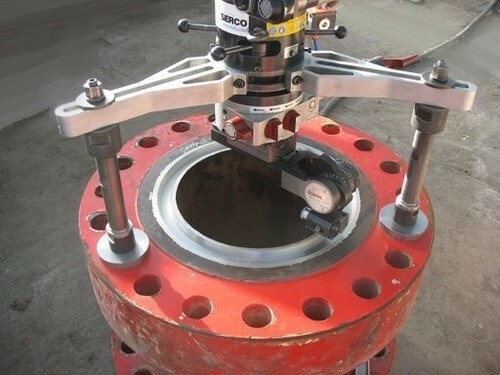 Other designations such as SRX and SBX also exist for subsea applications or even IX for seals suitable for compact flanged connections. 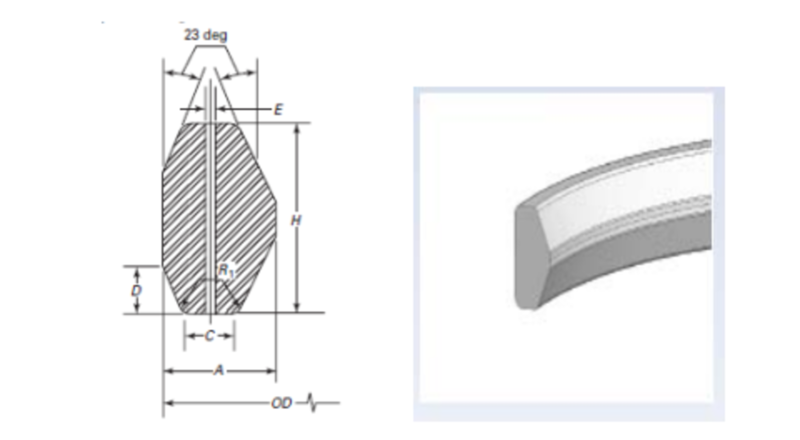 As the design of these joints is governed by standards that impose extremely strict dimensional tolerances, the groove receiving the joint must also be machined extremely accurately. Otherwise the ring will not fulfill its sealing function. Using suitable machine tools is of key importance in the groove machining process. All types of RTJ grooves can be machined with SERCO portable machines, on site or in the fabrication workshop with the same accuracy as for workshop machine tools. Moreover, a sealing surface that is worn , corroded, pitted or with a poor surface finish will also make an RTJ loose its sealing properties. As SERCO machines can be used in all situations, they can be used for repairing RTJ grooves directly on site, where the flange does not need to be removed from the installation. This avoids costly repair operations for industrial operators in their workshops (cutting out, transport, machining on a workshop tool, welding, etc,) or replacing the defective flange. 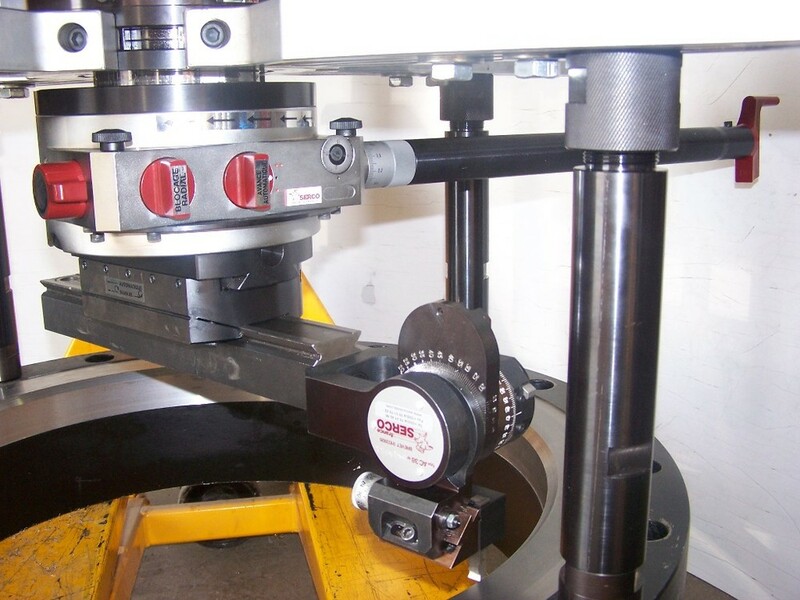 SERCO TU flange facing and boring machines can be fitted with two types of systems for machining RTJ grooves. 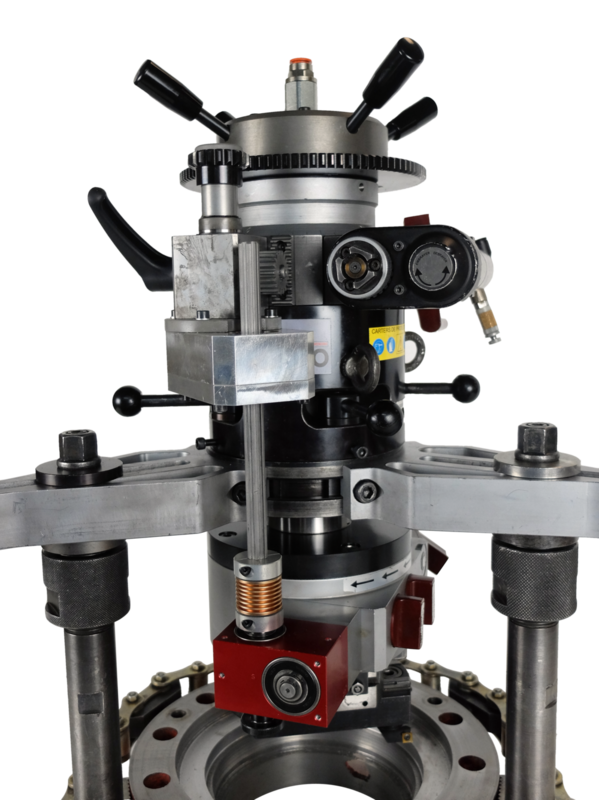 The SERCO RTJ system combines the two axial and radial feed movements of the machine by a gear system. The tool moves at a preset angle (23° or any other angle if required), which enables tapered grooves to be machined. A right-angle attachment fitted to the boring head rapid return. A universal joint for transmitting the rotation movement in a vertical plane. A gear/wheel assembly. The universal joint drives the gear. The wheel is positioned on th​e machine vernier scale support. A clutch system enables the gear to be engaged on the wheel for generating the down-feed movement. The SERCO AC 38 system with a head fitted on the end of the angle to adjust for machining grooves at angles from 0° to 180°.